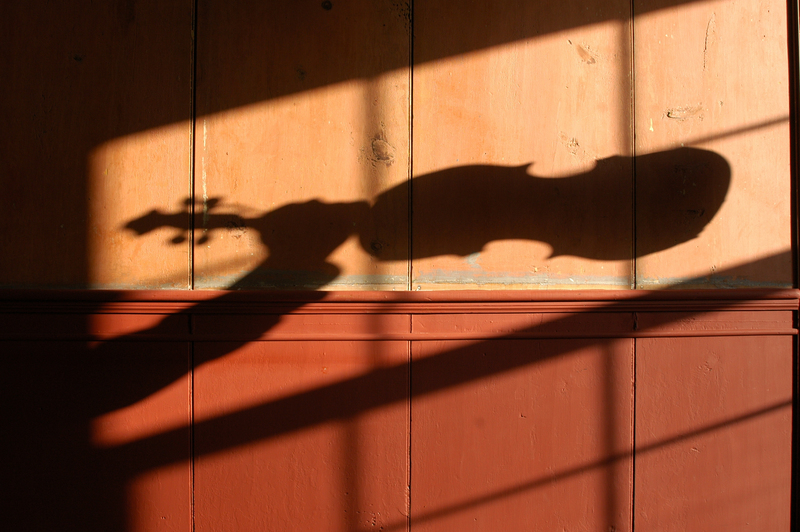 Join the Caribbean fiddle this Sunday! HI Folks: This week’s coaching session is devoted to the Caribbean with La Cucaracha, Jamaica Farewell and Guantanamera on the agenda. Remember these coaching sessions are not mandatory, they are just available for anyone who can make it and wants to give the tunes a try. 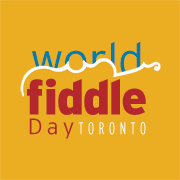 You are welcome on World Fiddle Day at ONtario Square whether or not you have been at the sessions. They are free but donations are accepted for the Church and World Fiddle Day Toronto. 1:30 – 3:00 at Emmanuel Howard Park United Church (Roncesvailles and Wright Ave.). All melody players welcome!